FLYONIT is an exclusive Australian Partner of OpenKM Knowledge Management System. OpenKM is an Electronic Knowledge Management System, which, due to its characteristics, can be used by large companies as well as by the small ones, as a useful tool in knowledge management processing, providing a more flexible and lower-cost alternative to other proprietary applications. Our Knowledge Management System has been created to provide the knowledge management. This system allows the needs and characteristics of an Organization concerning knowledge management problems to be met by resolving difficulties that an Organization have when implementing this kind of system. 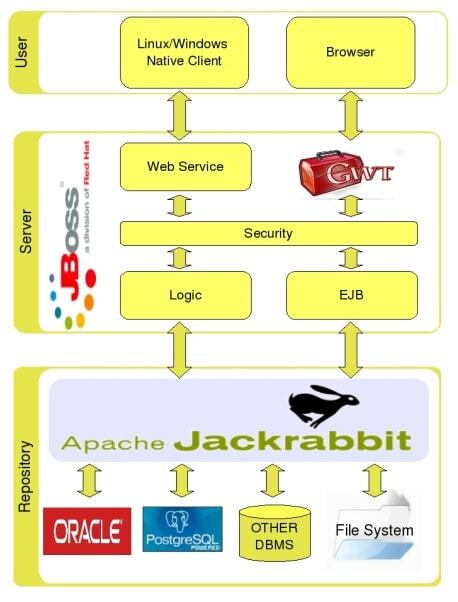 OpenKM is based on J2EE technology and the JBoss application server. The Open KM can therefore be installed and run on various platforms. Please contact us today to find out more or an obligation free demo for Knowledge Management System in Melbourne, Australia.